Welcome to my blog. My name is Jason Szumlanski. My employer sells and install just about everything solar. My work here has included some of the most exciting and interesting professional experiences that I have encountered. Anyway, I’m not here to talk about my work. I’m here to talk about what I love about my work. I get to meet interesting people each day, from the customer who knows nothing about solar, to the building inspector who thinks they know everything about solar, to the suppliers and manufacturers who actually do know most everything about solar. 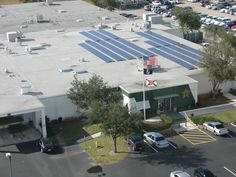 Southwest Florida is a great place to study, practice, and engage in solar energy production. I can get quite technical at times, so I apologize in advance if that’s not what you are looking for. However, I plan to put things in terms that everyone can understand while making observations that are not widely known. Finally, I plan to gear the discussion to solar energy as it relates to this geographical area. 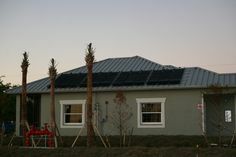 We have all kinds of interesting things to consider when talking about solar energy like sweltering heat, seasonal residents, hurricanes, a generally older demographic, shady contractors, lightning, and more. 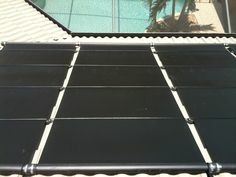 Previous Post: How Bright is a Solar Tubular Skylight?